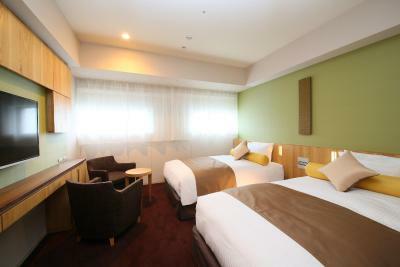 Lock in a great price for Hotel Gracery Shinjuku – rated 8.6 by recent guests! 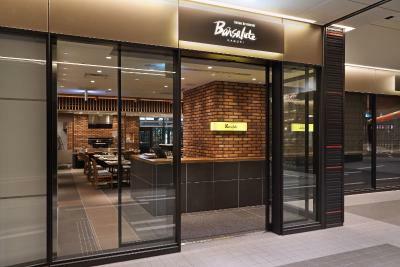 I love the location of this hotel, easy access from the Shinjuku station, tons of restaurants choice available even you arrival in the midnight you can still find foods. Convenient store right sits on the 1st floor of the building. The 'ladies room' was well equipped with lots of fantastic extras that I was not expecting (facial steamer, leg massager, lighted makeup mirror, products goody bags, portable wifi, etc). The shower and bath were spacious and comfortable. 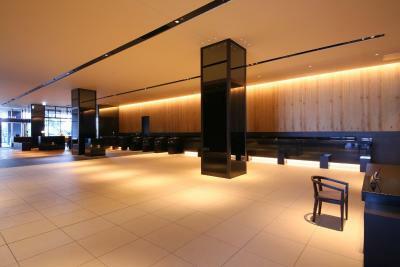 The bathrooms. 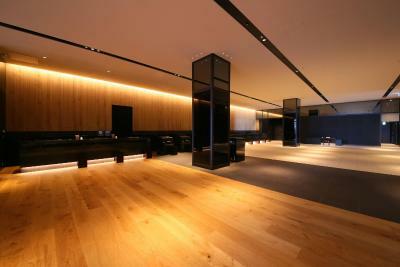 The place was very clean and modern. Linens smelled nice and clean. 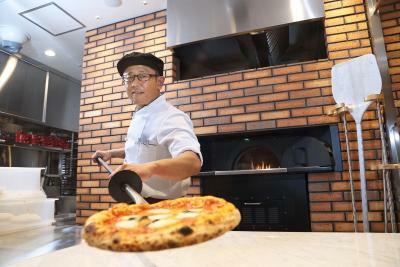 Perfect location, close to Shinjuku station and area with lots of day and night activities and restaurants. 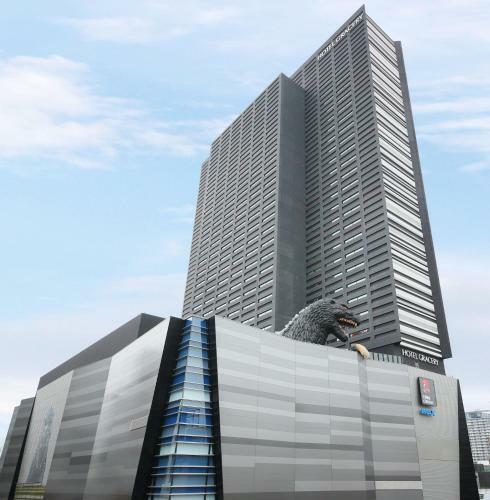 The hotel is actually the hotel attached by Godzila - the famous Godzila head is on the 8th floor where is the reception. 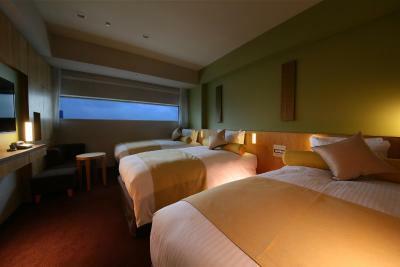 The hotel rooms are bigger than regular hotel rooms and is fully equipped. 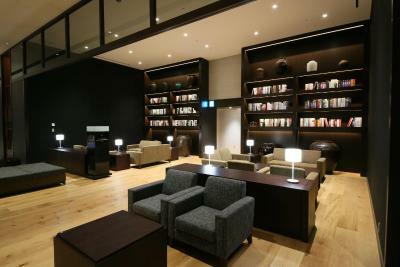 The location is great and also the the hotel provides a shuttle service to Shinjuku station and access to airport shuttle to airports. Excellent location and can't go wrong with finding it as it's quite unique. 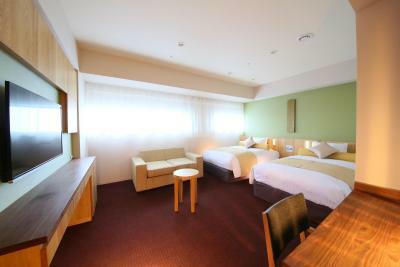 Bathroom is great, clean and relatively more spacious than the bed area. 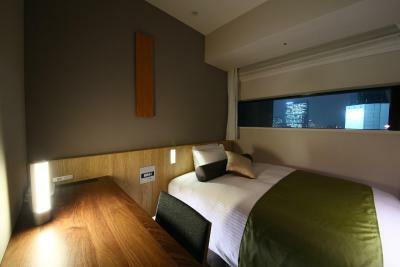 Great location if you want to stay in the heart of the nightlife of Shinjuku. We made a last minute change to our itinerary and the hotel exceeded our expectations, particularly with not a ton of time for research. Great location. Near subway stations. There is a direct bus to Shinjuku station for those too lazy too walk over. 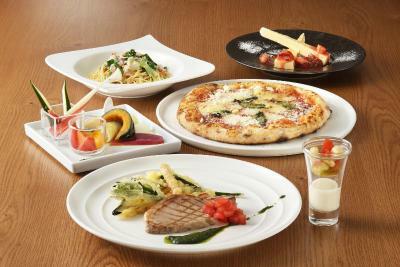 Many restaurants around. Rooms were very clean. 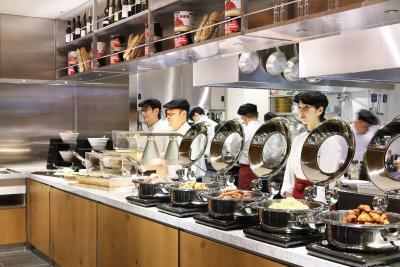 The staff were very friendly. Breakfast was great! 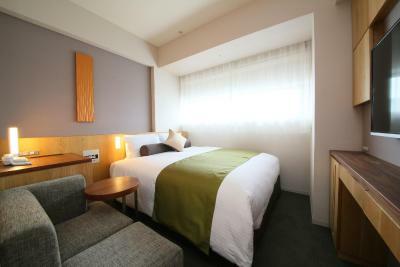 Hotel Gracery Shinjuku This rating is a reflection of how the property compares to the industry standard when it comes to price, facilities and services available. It's based on a self-evaluation by the property. Use this rating to help choose your stay! 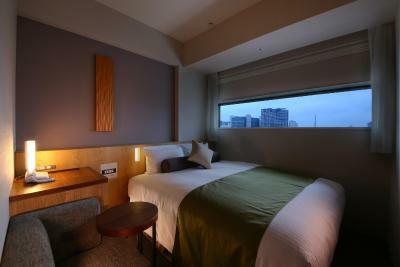 One of our top picks in Tokyo.Open from April 2015, Hotel Gracery Shinjuku offers comfortable rooms, free WiFi and a restaurant, only a 5-minute walk from JR Shinjuku Station’s east exit. 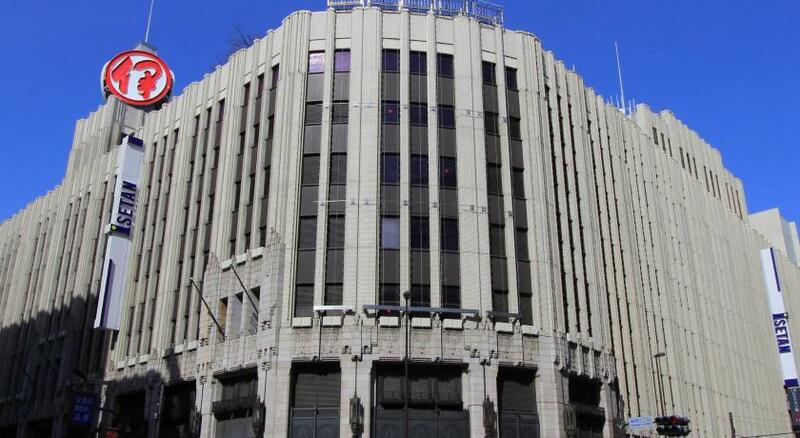 Seibu Shinjuku Station is a 3-minute walk. 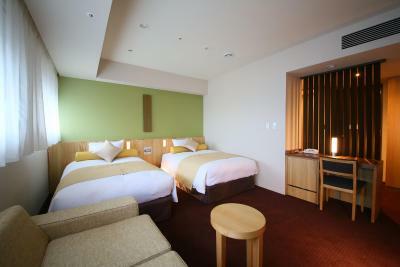 Rooms in natural colors have built-in air cleaning, a flat-screen TV and an electric kettle with green tea bags. The toilet is separate from the bathroom, which offers a bathtub, shower, slippers and free toiletries including toothbrushes. 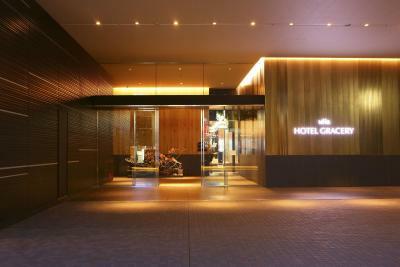 Hotel Gracery has a 24-hour reception, and it offers dry cleaning, laundry and ironing services. 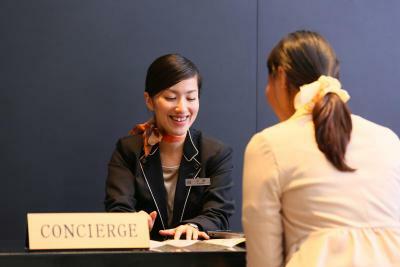 Multilingual concierge service is provided. The information corner features free-use computers, a currency exchange machine and an ATM machine. 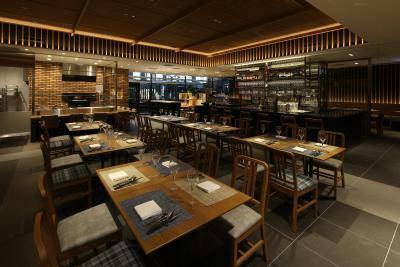 A Japanese-style and Western breakfast buffet is served on the ground floor restaurant. 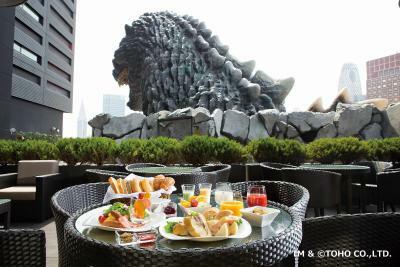 Shinjuku Gyoen National Garden is a 15-minute stroll from Gracery Hotel, while Tokyo Metropolitan Government Building is a 7-minute drive. 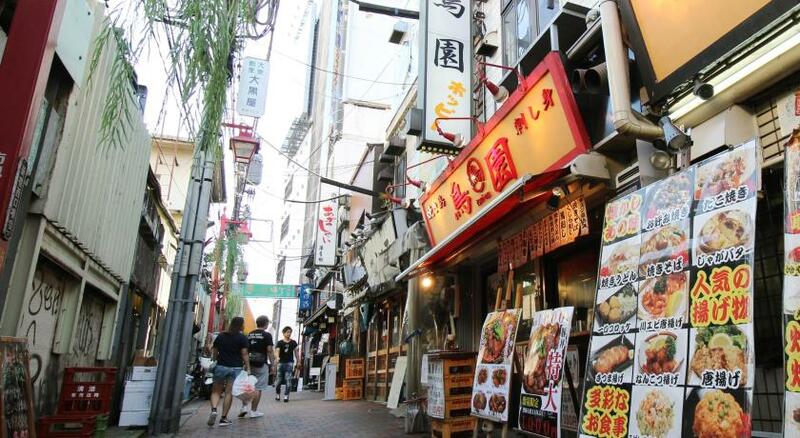 Shinjuku Golden Gai is 6 minutes on foot. 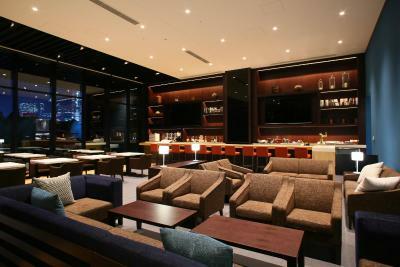 When would you like to stay at Hotel Gracery Shinjuku? 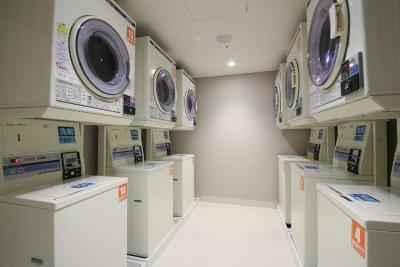 Rooms have built-in air cleaning, a flat-screen TV and a fridge. 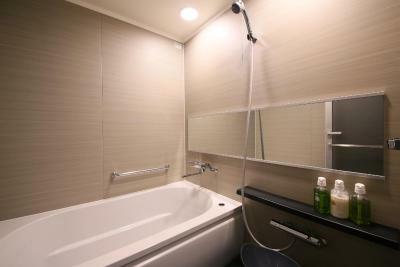 The toilet is separate from the bathroom, which offers a bathtub, shower and toiletries. Free Wi-Fi is available. 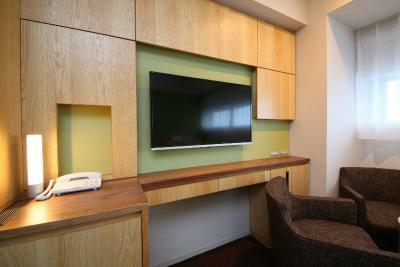 Rooms have built-in air cleaning, a flat-screen TV and a fridge. 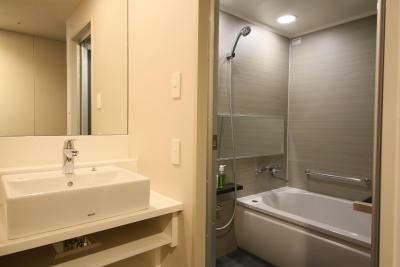 The toilet is separate from the bathroom, which offers a bathtub, shower and toiletries. Free WiFi is available. 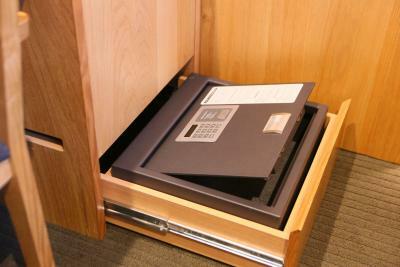 You will find small double beds (47 in wide). 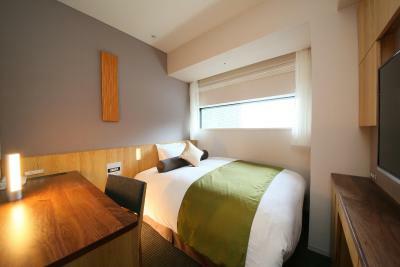 Rooms built-in air cleaning, a flat-screen TV and an electric kettle with green tea bags. 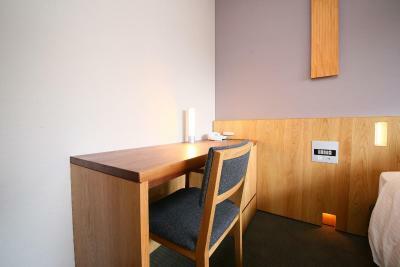 The toilet is separate from the bathroom, which offers a bathtub, shower, slippers and free toiletries including toothbrushes. 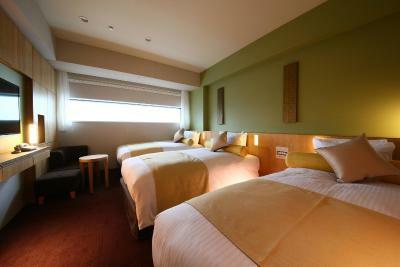 Spacious rooms built-in air cleaning, a flat-screen TV and an electric kettle with green tea bags. The toilet is separate from the bathroom, which offers a bathtub, shower, slippers and free toiletries including toothbrushes. 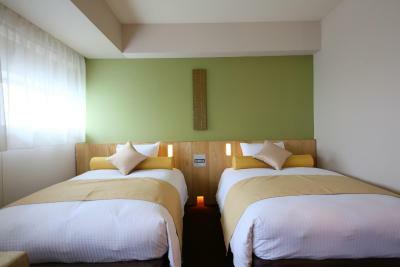 You will find small double beds (47 in wide). 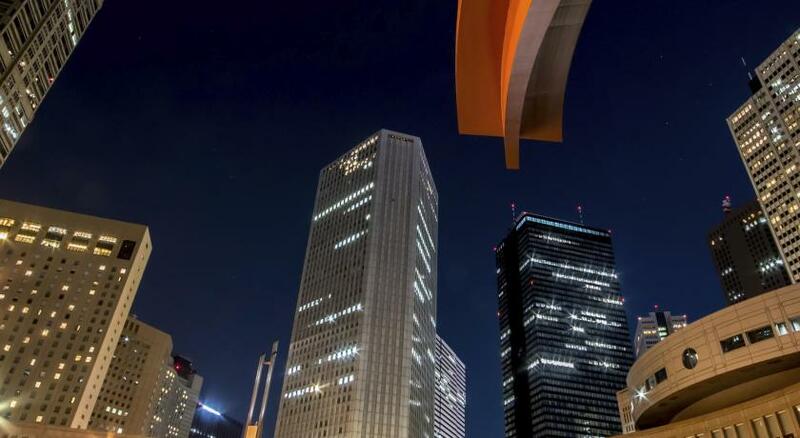 Hotel surroundings – This neighborhood is a great choice for travelers interested in friendly locals, shopping and food – Check location Excellent location – show map Guests loved walking around the neighborhood! 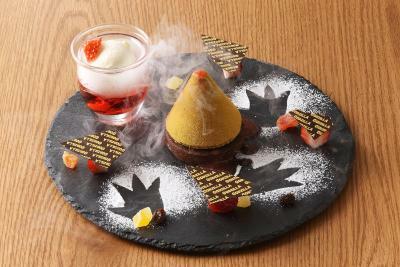 House Rules Hotel Gracery Shinjuku takes special requests – add in the next step! 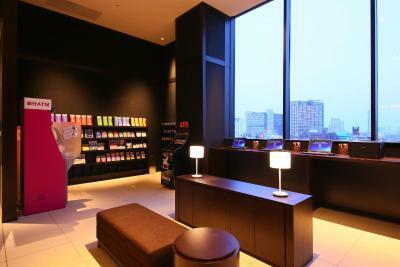 Hotel Gracery Shinjuku accepts these cards and reserves the right to temporarily hold an amount prior to arrival. Wifi is slow or drops off most of the time. The fact that you had to go to the 8th floor to get to the elevator for the rooms. Was a little annoying but nothing crazy. Also gozilla head(they have a gozilla head on the 8th floor that makes noise and howls) was i guess close ish to my room because i could hear it slightly when it went off. Location was amazing, the fact that theres a 7 11 on the main floor. The ladies only single room was awesome i got access to hair tools and was supplied with cream, face masks , large baths, foot massager and the list goes on. Decent size for deluxe twin . Good bathroom. Near subway . Lots of restaurants nearby. Quick elevators . Secure. 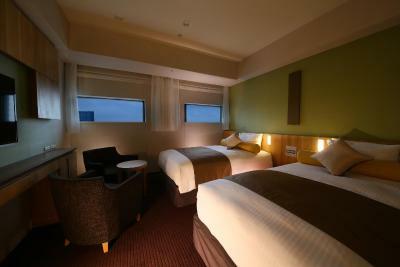 This time we did not include breakfast.We have stayed there four times and have always enjoyed our stay.Excellent location and next time in Japan we will stay there again. 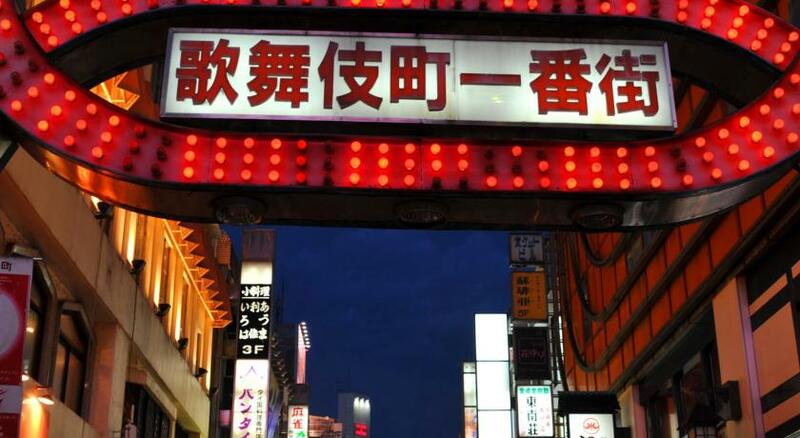 Shinjuku was too hectic for me. 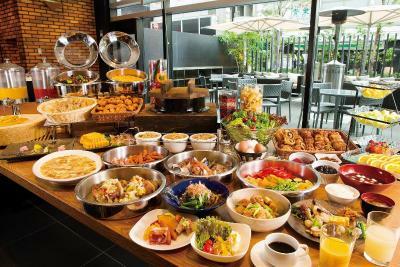 The breakfast was good although the usual buffet egg station was absent. The seating was efficient even though it was very busy.